Features a 640x480 cooled InSb MWIR and color CCD camera (additional uncooled sensor and stabilization available) for superior day/night operation. 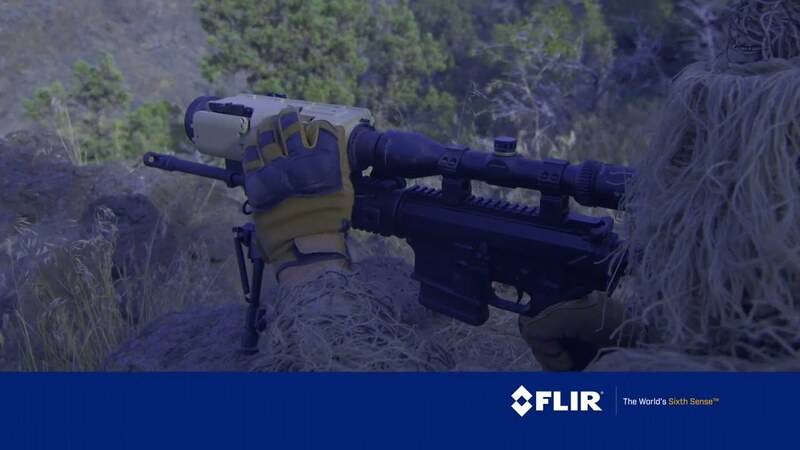 Split-screen display, two fields-of-view, perfectly matched zoom settings, GPS, DMC compass, and laser rangefinder for short, medium, and long-range reconnaissance. At 8.7 lbs with batteries, the Recon B2-FO reduces operator fatigue for long duration missions without sacrificing MIL-STD-810-F hardening.